Are you wanted to root your’s Motorola Droid Mini, and you are finding the simplest method for rooting. Then here is the method which can help you. Once you have followed all the steps which are given below, then you’ll have root-access on your Motorola Droid Mini Smartphone. 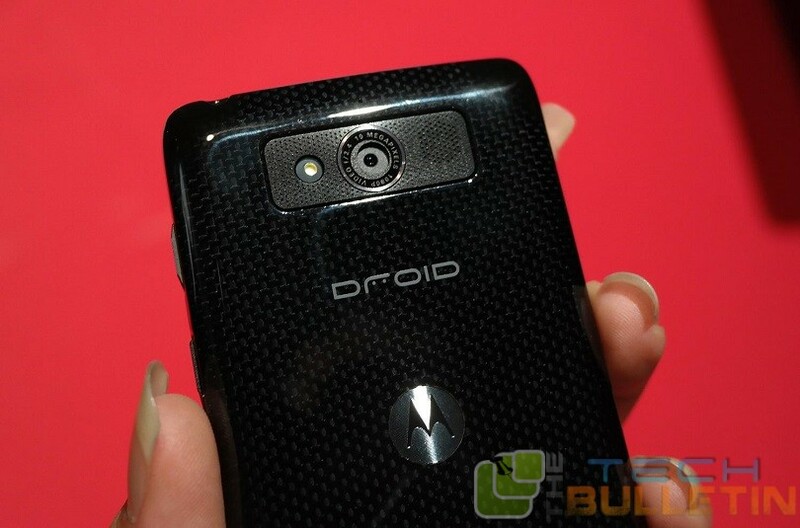 Once you have root access on your Motorola Droid Mini, you’ll be able to. You can able to remove the apps which were pre-installed by your carrier/manufacturer from your device. Download and installed the proper USB driver on your PC. First of all you have to download and install the PwnMyMoto into your desktop. You can download the apk file PwnMyMoto from here! After that you have to download the ADB file and installed it in you Windows’s PC. You can download the file from here! First of all you have to extract the files from ADB to your desktop by right-clicking on it and selecting Extract here. After that you have to enable the USB debugging on your device by going to Menu > Settings > Developer options > USB debugging. Then you can plug in your device to your PC via USB cable. It should install the PwnMyMoto app on your device. Once installed, launch it from your App Drawer. Now it should begin rooting in your device, and your device might be reboot 2-3 times during the process. When it’s done, go to the Google Play store and download and install SuperSU on your device. And now your Droid Mini is fully rooted.